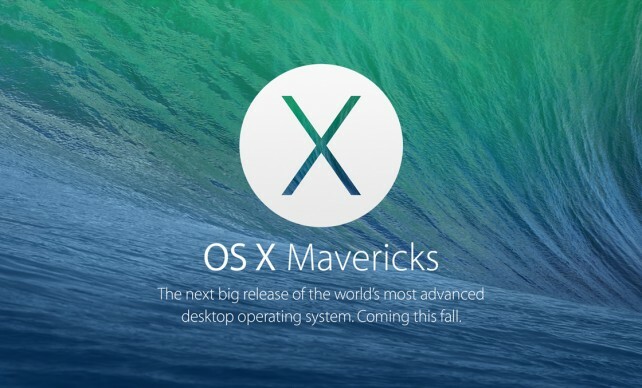 Apple has made the fifth prerelease version of its OS X Mavericks available to registered developers. 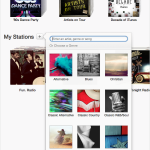 The update is available through the Developer website and through the Mac App Store. 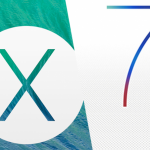 The latest release includes iBooks for the first time. We'll add to this post as other new features are found.